The ultimate, fact-filled collector’s guide from legendary sports icon and role model Derek Jeter! No matter their favorite team or player, young sports fans can look to baseball legend Derek Jeter for information on America’s national pastime. 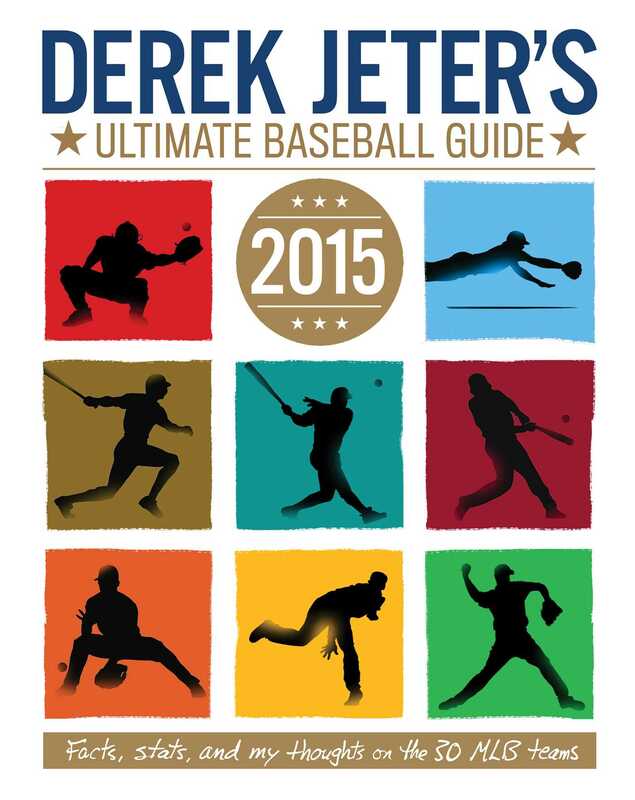 Derek Jeter’s Ultimate Baseball Guide 2015 is jam-packed with facts about each of the thirty Major League teams. Brief team histories are peppered with Jeter’s handwritten notes and interwoven with cool trivia, covering everything from the sport’s start and the original Knickerbocker Rules to baseball’s weirdest superstitions. Not sure how to compute a slugging average? Want to know how many teams have won over 10,000 games? Ever wondered how many stitches are in a baseball? Fans will find answers to these and much more in this annual collector’s guide.